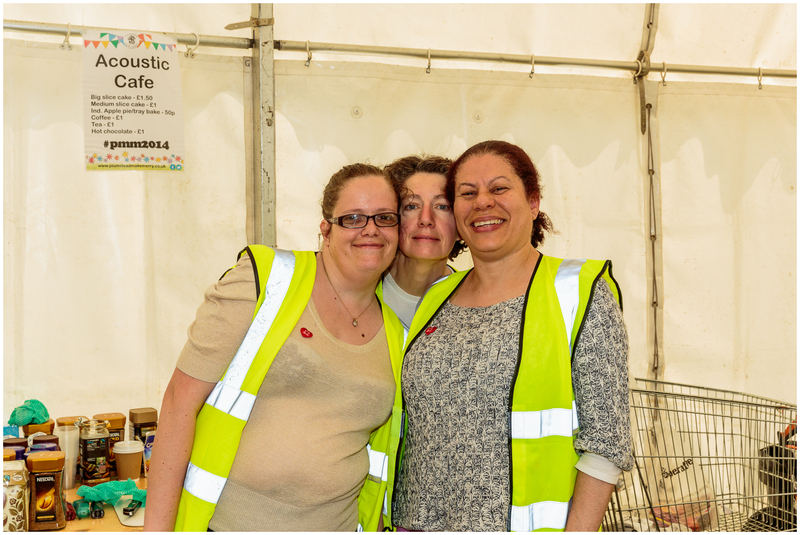 The Plumstead Make Merry would not happen without its dedicated team of volunteers who kindly donate their time to support the event. We have great ambitions for the next festival but need your help to make them a reality. Below are just a few of the ways that you can get involved. Whether you can join us for an hour or for the whole day, your support will help us make the festival a success. There will be lots to do from helping set up and pack up, running activities or workshops, serving refreshments in the Acoustic Café or being an Event Steward. As the saying goes, the more the merrier! Help spread the word about the Plumstead Make Merry, take part in organised leaflet drops, distribute posters or even get your local school or community group involved. We would love to fill the festival site with decorations and activities, so if you’re a clever crafter or master maker and would like to help make the festival beautiful, get in touch!